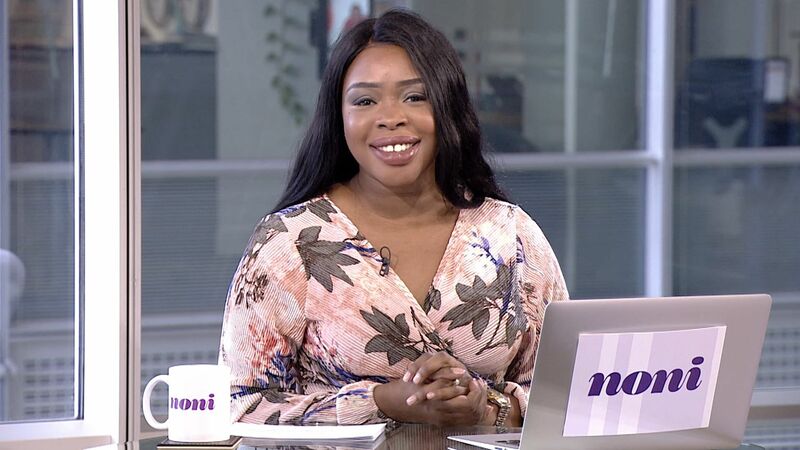 “Noni” is YANGA!’s magazine chat show, focusing on the lifestyle issues that matter to women across the African diaspora. Noni will be your regular morning rendezvous which will be just like sitting down for a catch-up over a coffee with your mum, sister, auntie or best friend! Each week host Juliana, alongside her regular team of panellists, will chat about topics ranging from film and fashion to reviews and performance artists whilst sharing your favourite recipes and even make-up tips. Noni talks about the stuff that matters to African women. Want to catch Symplysimi in concert? Here’s your chance! Juliana Olayinka is an award-winning broadcast journalist and busy mum of three.